Brokis a synthesis of exquisite design, superior quality, and the remarkable craftsmanship of Bohemian glass artisans. Based in the Czech Republic, BROKIS produces exclusive glass lighting born of the skill of outstanding artisans continuing the age-old Bohemian glassblowing tradition. Its original lighting collections are designed by world-renowned Czech and international artists and have won numerous awards in prestigious design competitions both at home and abroad. 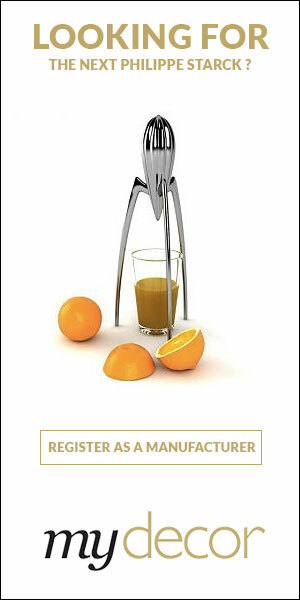 Exquisite design and superior quality are cornerstones of the BROKIS portfolio. BROKIS lighting collections have achieved international acclaim by combining traditional, hand-blown glass with other extraordinary materials, such as wood and hand-pressed metal, in bold compositions that push the boundaries of contemporary design. The company’s portfolio features modern, functional lighting fixtures, decorative objects, and unique lighting solutions for architects and interior designers. With its own high-capacity production facilities rooted in more than two hundred years of history, BROKIS is free to experiment and develop innovative materials, techniques, and technologies. The company continually seeks talented new glass designers and gives them the opportunity to bring their creative visions to life. BROKIS takes great pride in its top-quality craftsmanship, large-volume glassblowing, simplicity of construction, and flexible customer service. Want to get the latest updates from Brokis? 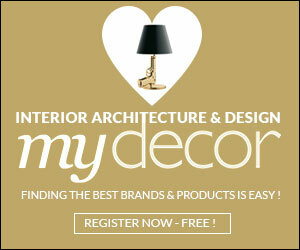 Register on MyDecor to follow Brokis and get notifications on news and products.